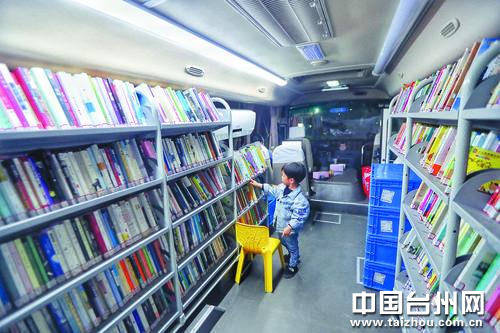 ​A mobile library transformed from A mini-bus has become a new sight in Taizhou, East China's Zhejiang province. 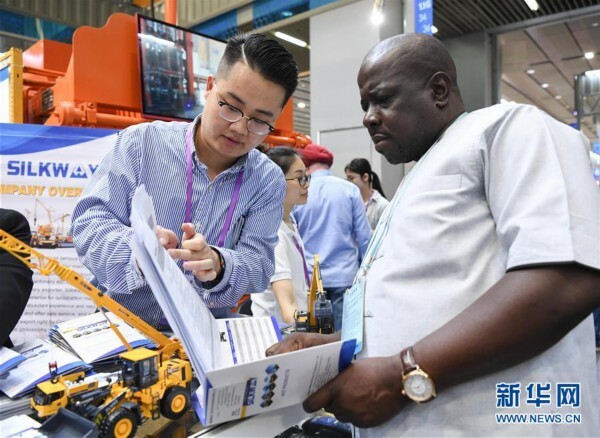 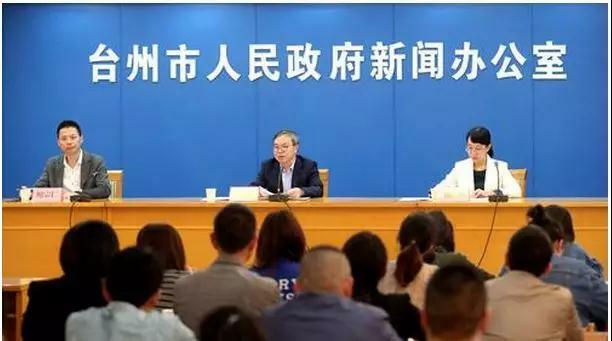 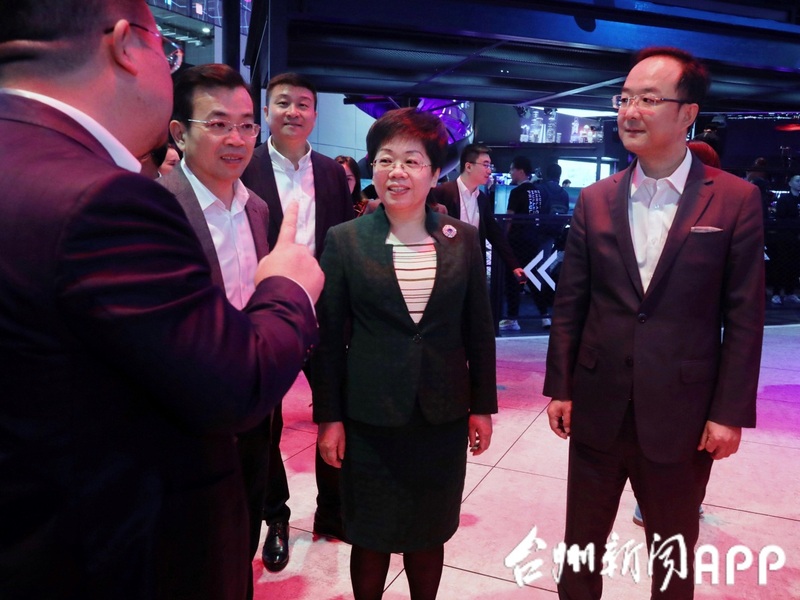 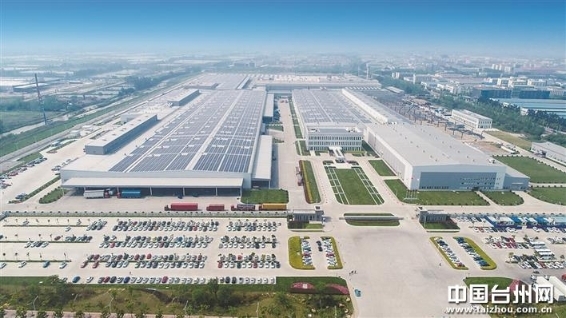 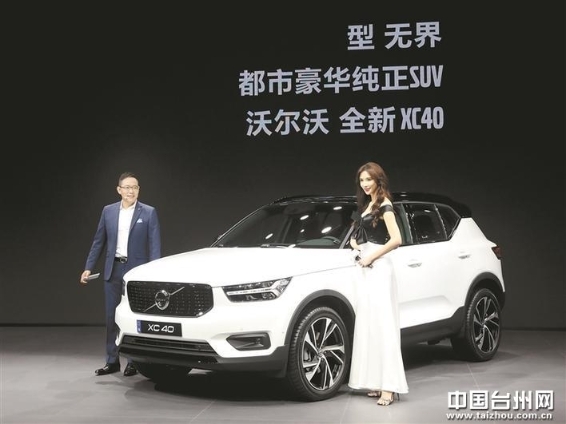 The latest version of car models including Volvo XC40 and Lynk & Co 01 manufactured by Zhejiang Geely Holding Group in Taizhou debuted at the Shanghai international automobile exhibition on April 16. 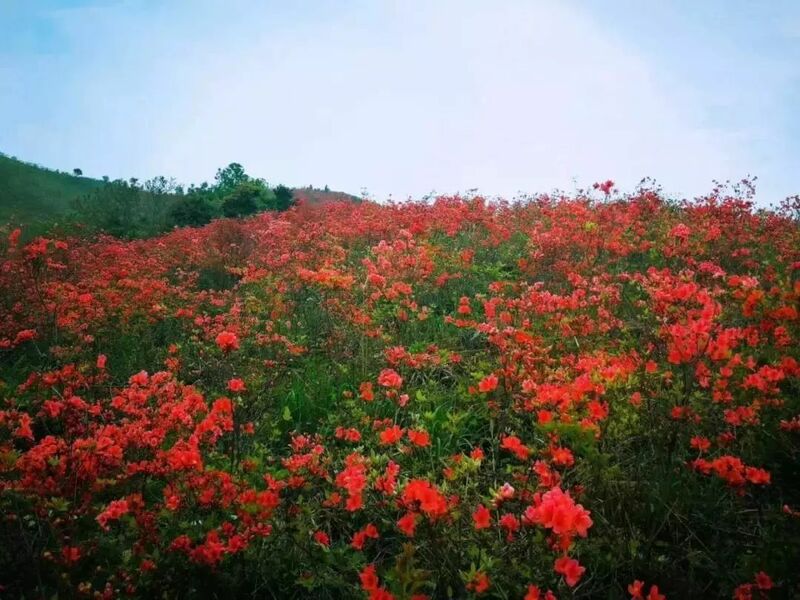 A great number of azalea trees will enter their flowering period in Taizhou, East China's Zhejiang province, after Grain Rain, the last term of spring, starts on April 20.